A supportive feel plus breathable comfort. 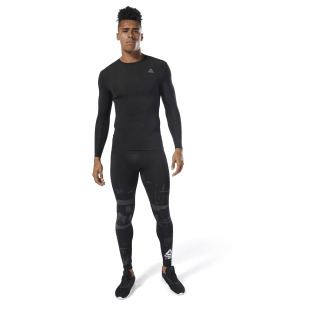 These men's tights offer a compression fit and are built with sweat-wicking fabric for cool, dry workouts. 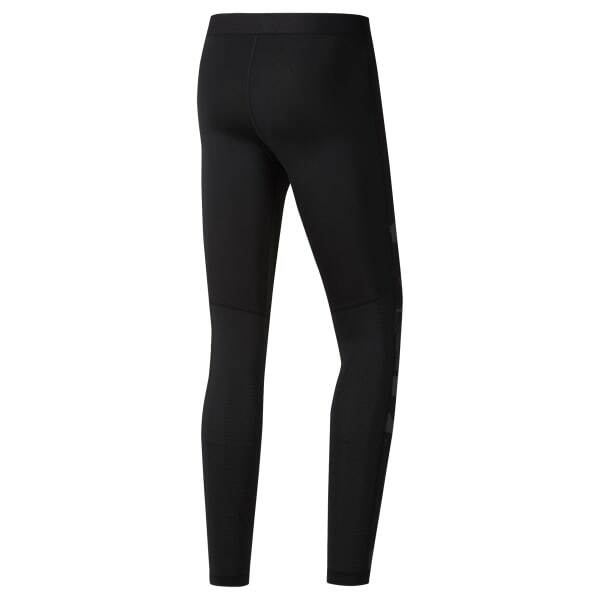 Flatlock seams lie smoothly against the skin for chafe-free movement during high-intensity training sessions.